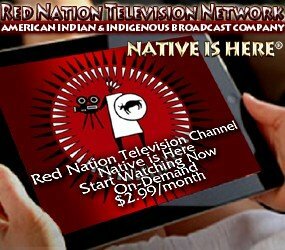 Documentary Programs Red Nation Celebration Institute’s has been and will continue to be at the forefront of the Entertainment Industry in Native cinema, since 1995. Its commitment is woven throughout our twenty-two year legacy. Following President and Founder Joanelle Romero’s vision, the Institute has remained committed to supporting the Authentic Voice of American Indian & Indigenous artists. Its founder is the only Native filmmaker to date to make the Academy’s Documentary shortlist in 2000, with her short film ‘American Holocaust: When Its All Over I’ll Still be Indian. Its not surprise, Red Nation Film Festival & programs were born in 2003. The most pretigenous and largest Native Film Festival in Los Angeles. Home to the Native Documentary Voice, doc features and shorts are and will continue to be an important part of Cinema. Storytelling from a Native perspective is more important today than ever before. Artistic expression is significant and important way Native artists can connect with audiences. This wave of storytelling inspires new and established filmmakers an opportunity in their authentic expression of their way of life. …. From documentary to animation, narrative to experimental, Red Nation Film Festival, Home to the Native Documentary Voice, cementing Native Cinema at the forefront of the Entertainment Industry for audiences to discover and celebrate. Every type of filmmaking style is welcome: animation, documentary, narrative, and experimental stories are chosen to reflect the diversity from over 500+ Native Nations from each year’s pool of submissions. 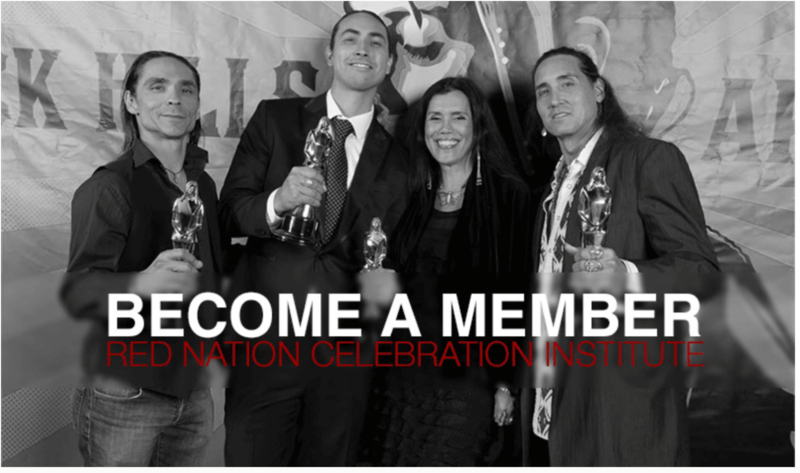 To learn more about Red Nation Celebration Institute’s artist development programs that support short films, Click here.